My family has purchased after 14 years of owning this wonderful Jennian built home. 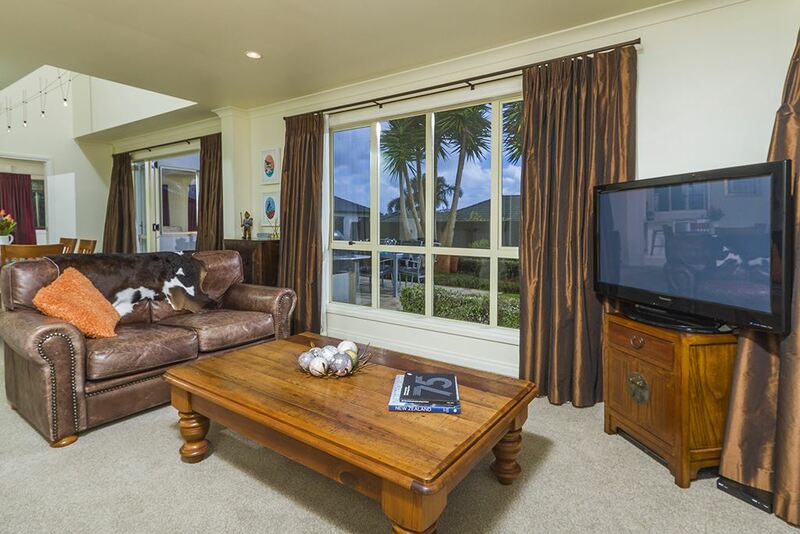 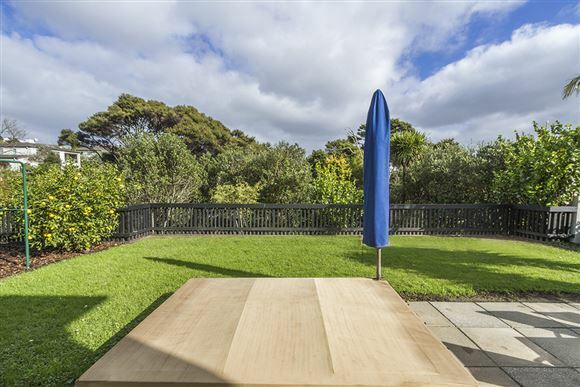 Basking in all day sun and perfectly positioned to capture the best aspects of its northerly positioning, this property is super cosy and warm. 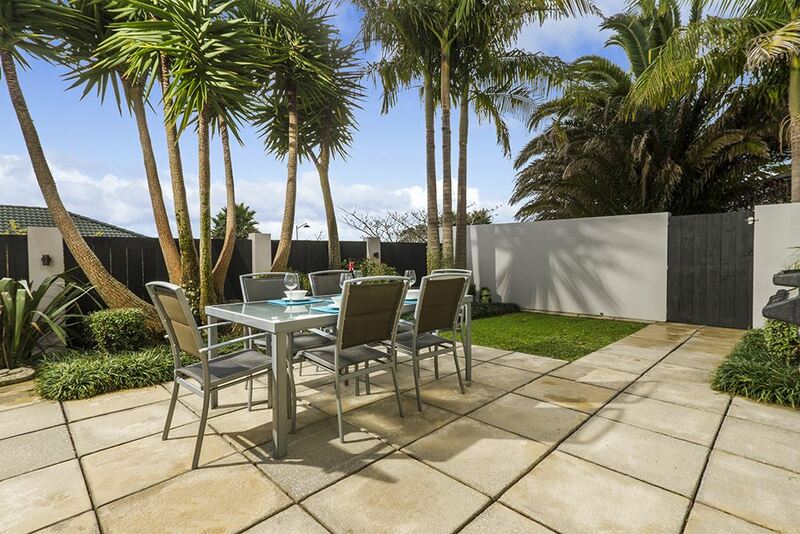 One word describes the outdoor entertaining spaces.... PERFECT..... full sun, flat, fully fenced, very private and in a wonderful position backing onto reserve area. 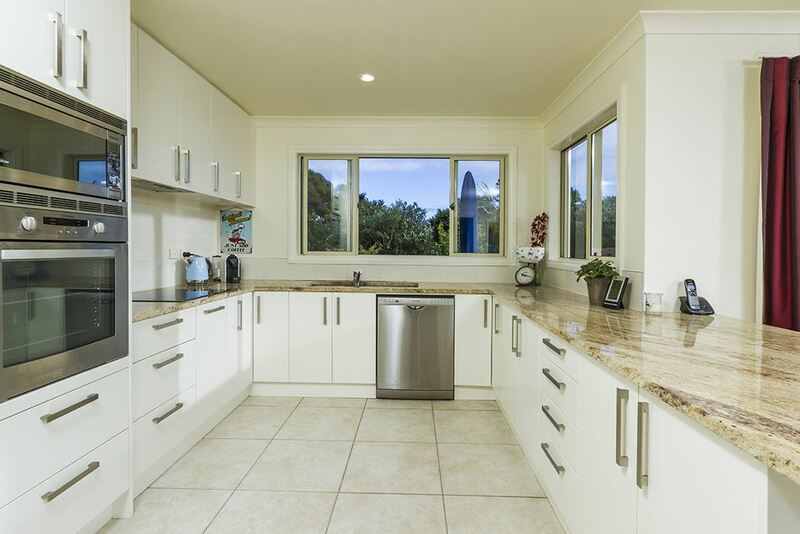 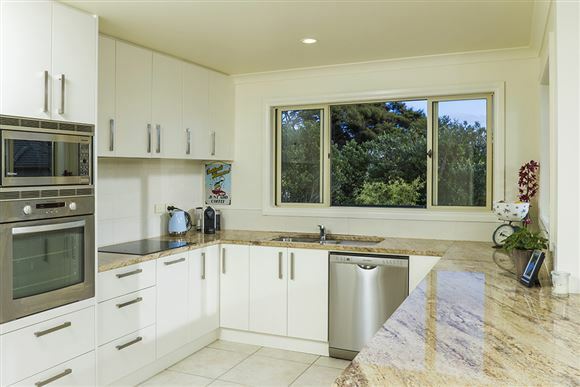 A stunning kitchen with granite benches overlooks the backyard so you can keep an eye on the children whilst cooking up a storm for friends and family. 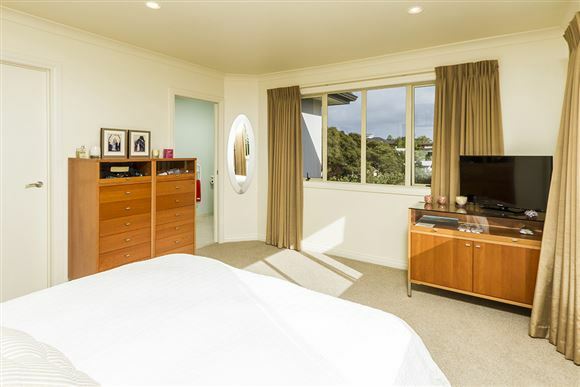 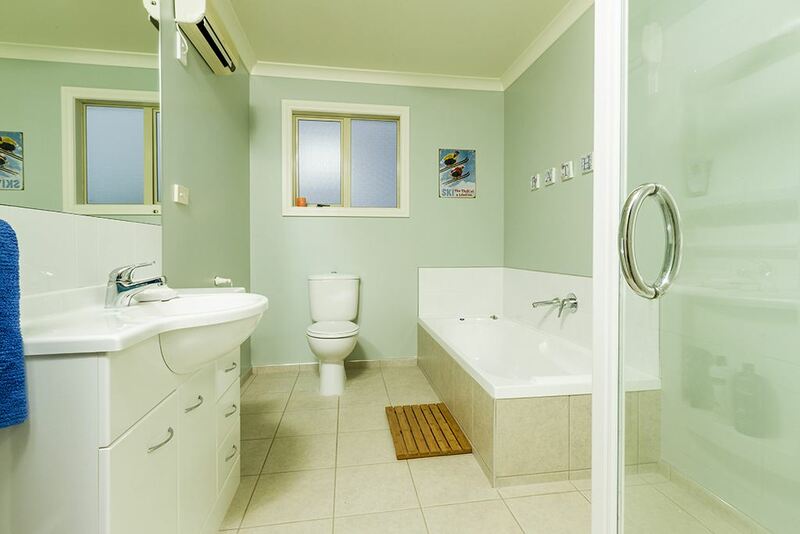 A total of 4 bedrooms including master with ensuite and walk-in-robe. 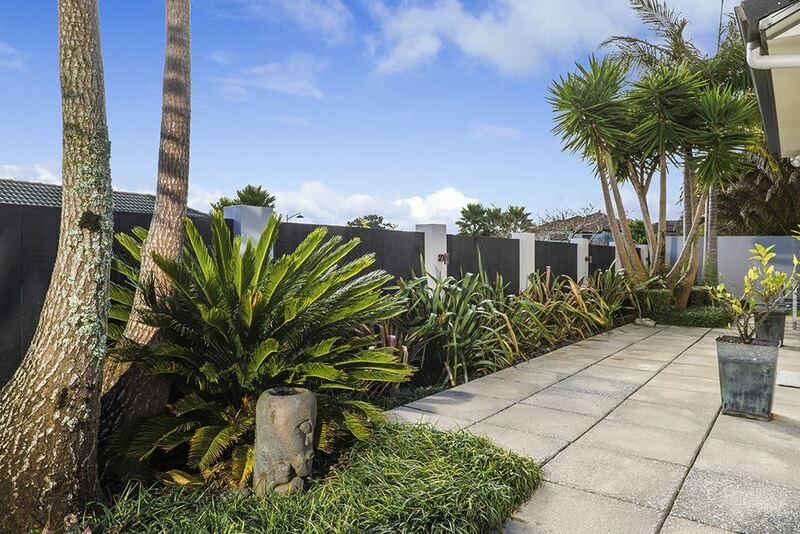 Two separate lounges and a dining room all opening out to the amazing outdoor entertaining areas. 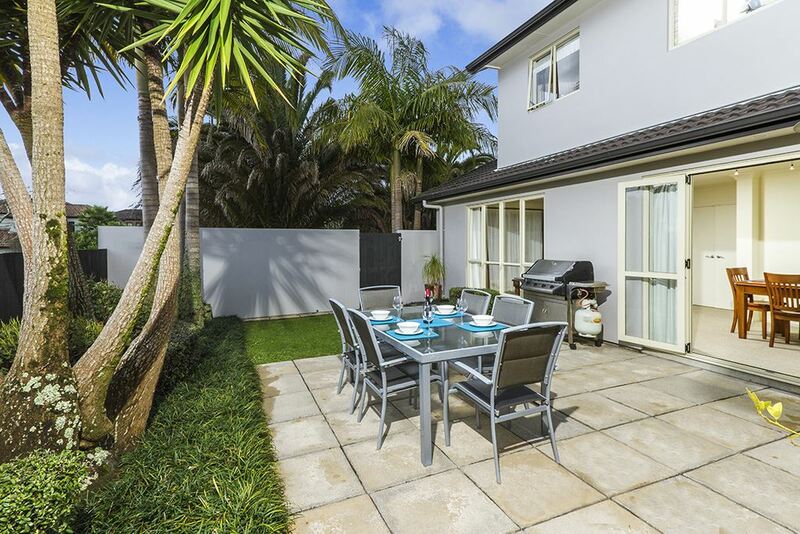 This is such a family friendly neighbourhood where the local children go for play dates after school and can find plenty of friends nearby to entertain themselves during the weekend. 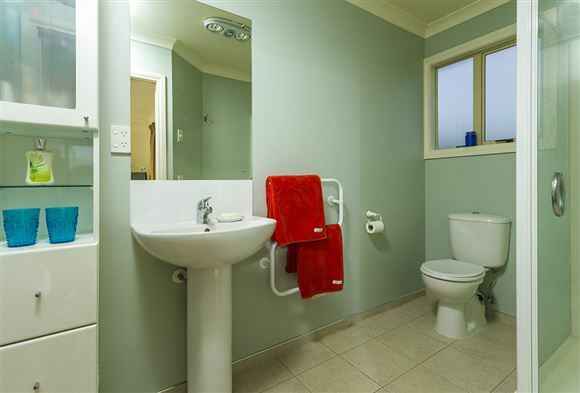 Conveniently located to all the amenities and motorway access. 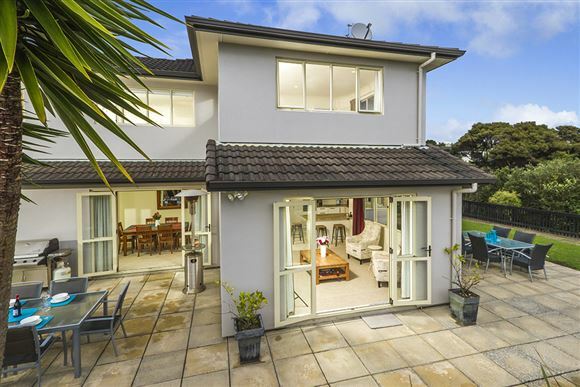 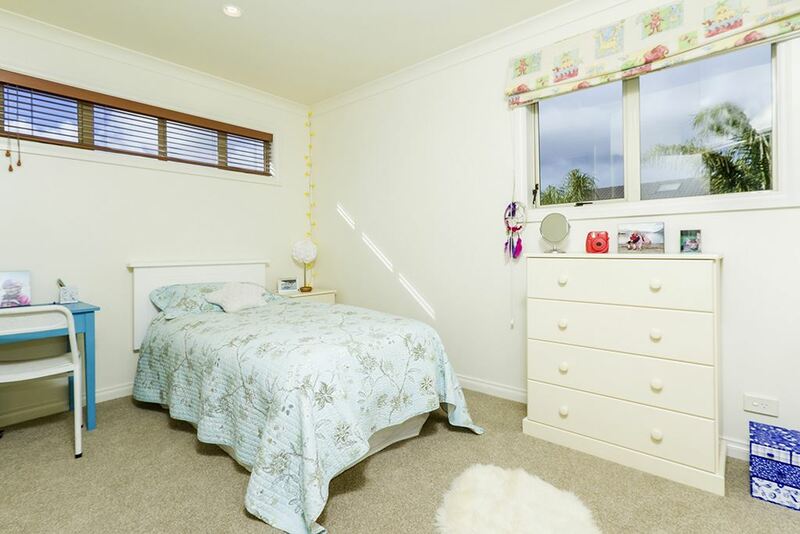 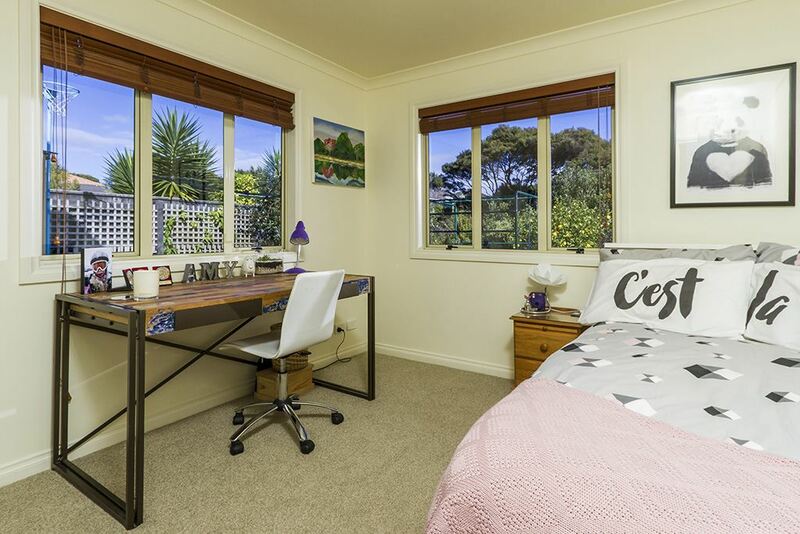 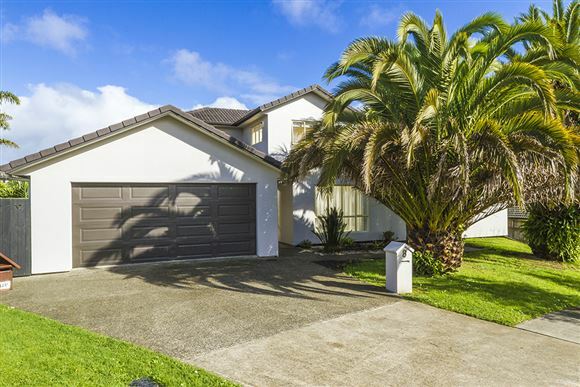 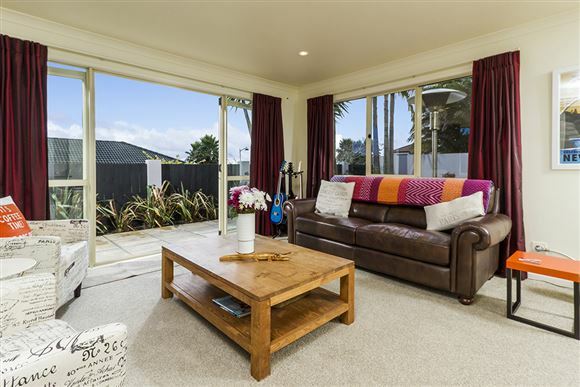 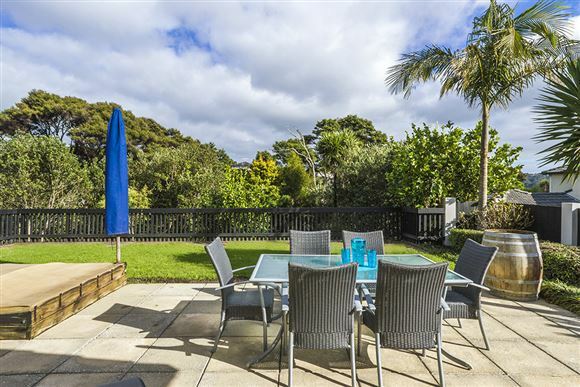 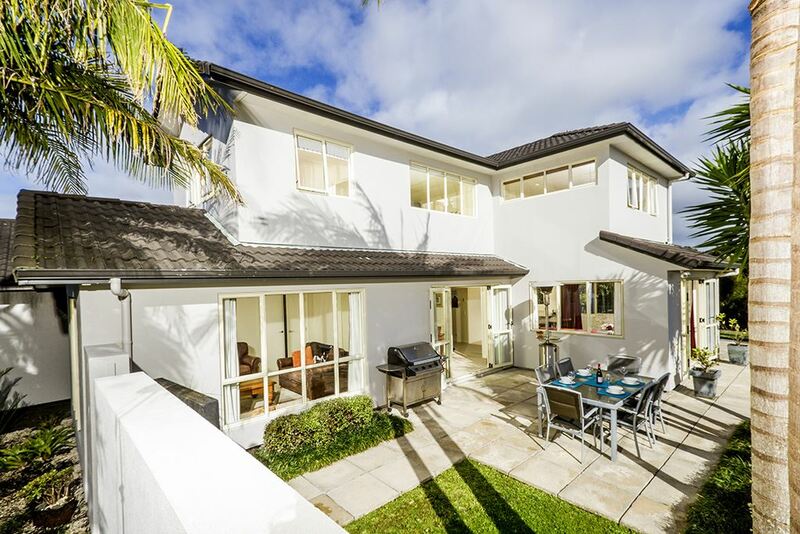 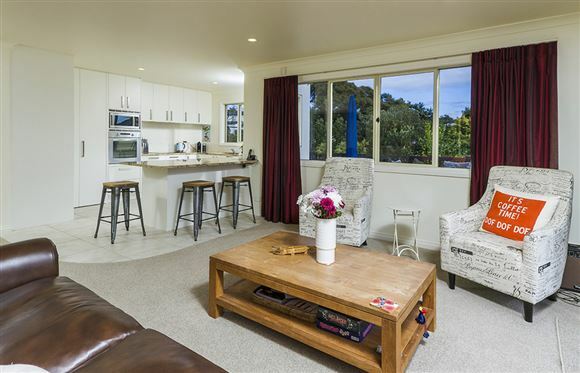 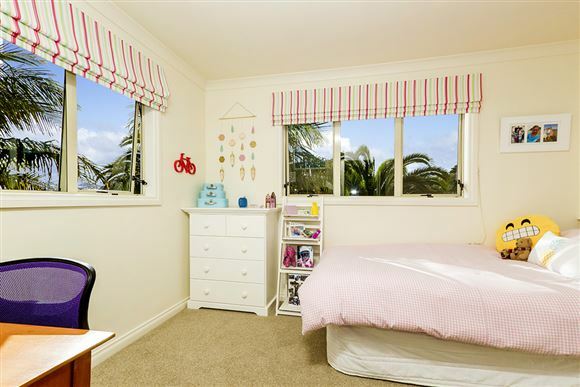 Close to top schools including Kristin School, Pinehurst and zoned for Albany Junior and Senior High Schools and the popular Upper Harbour Primary. 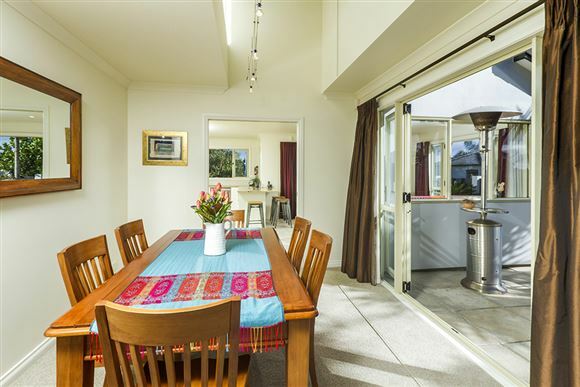 Opportunities like this don't come by very often, you won't regret making your new home lucky #8!